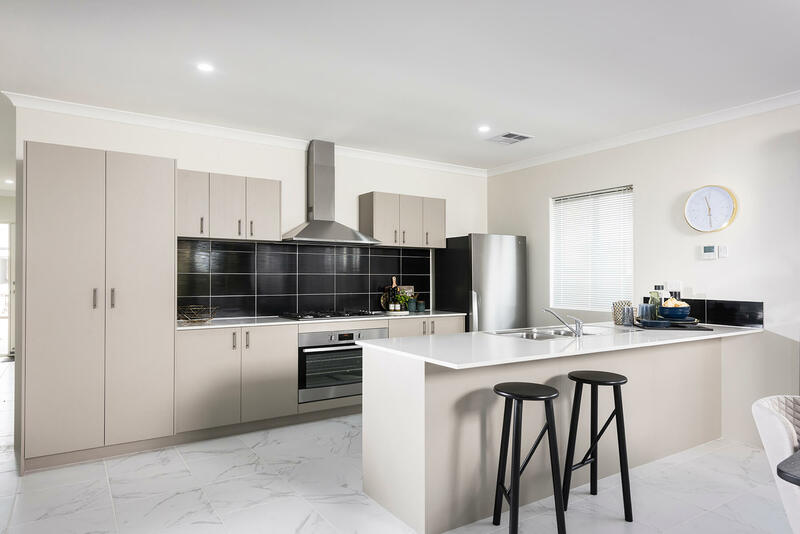 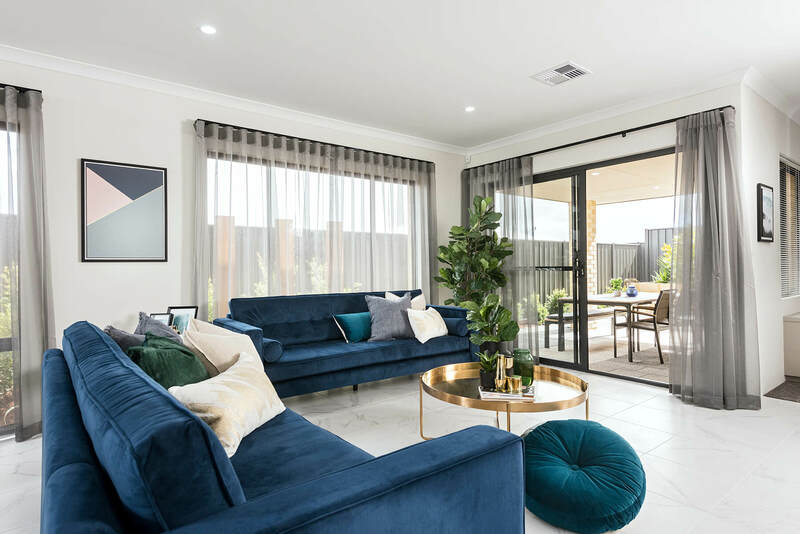 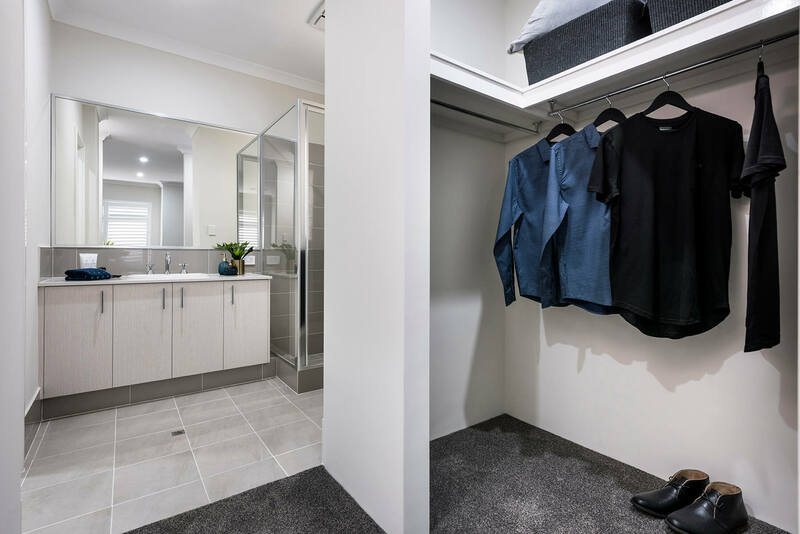 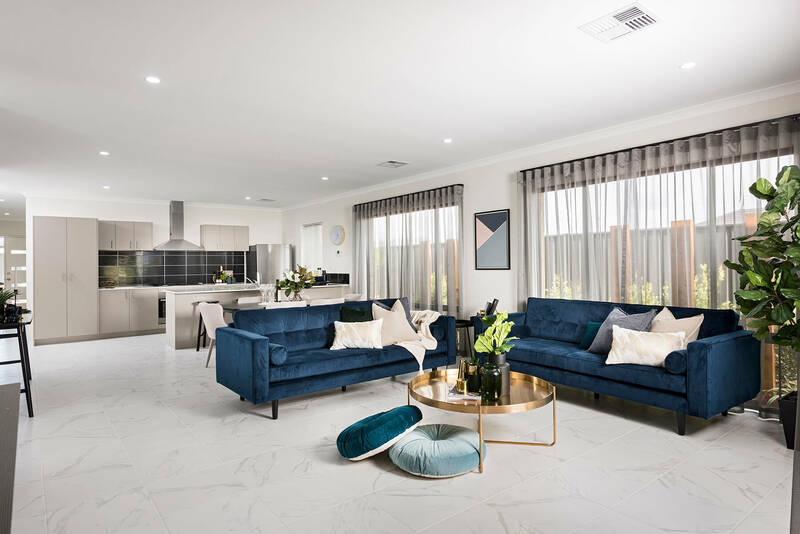 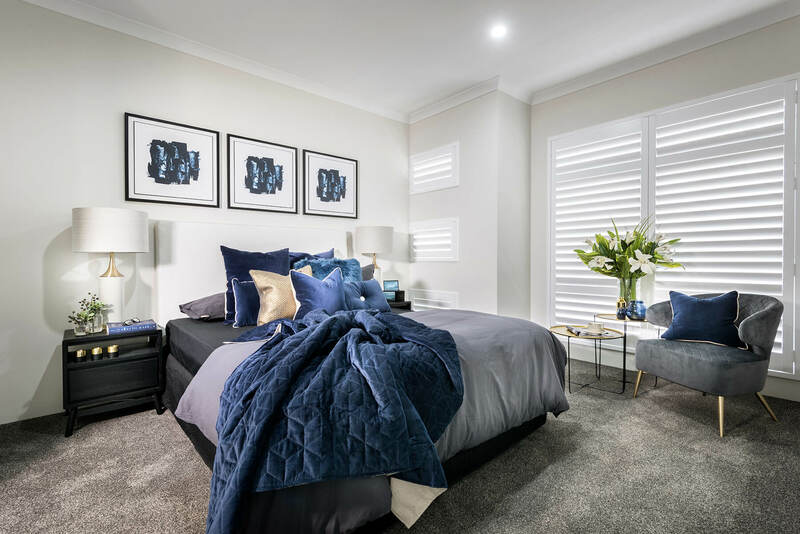 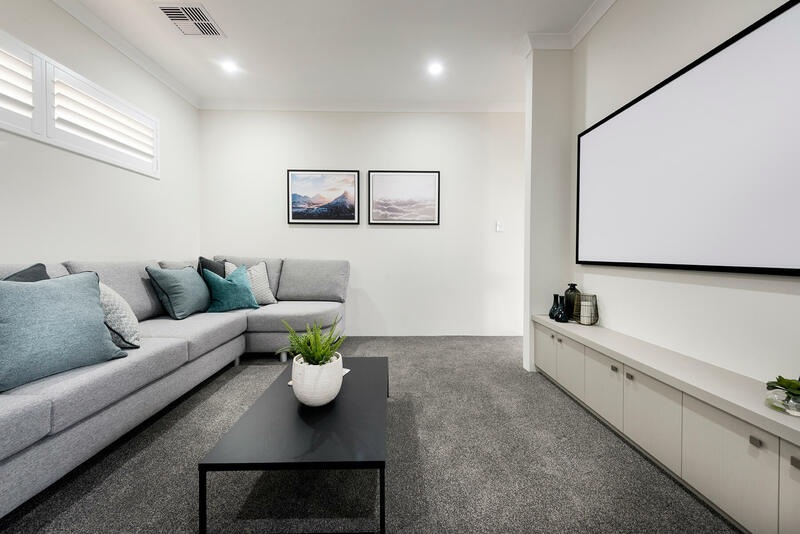 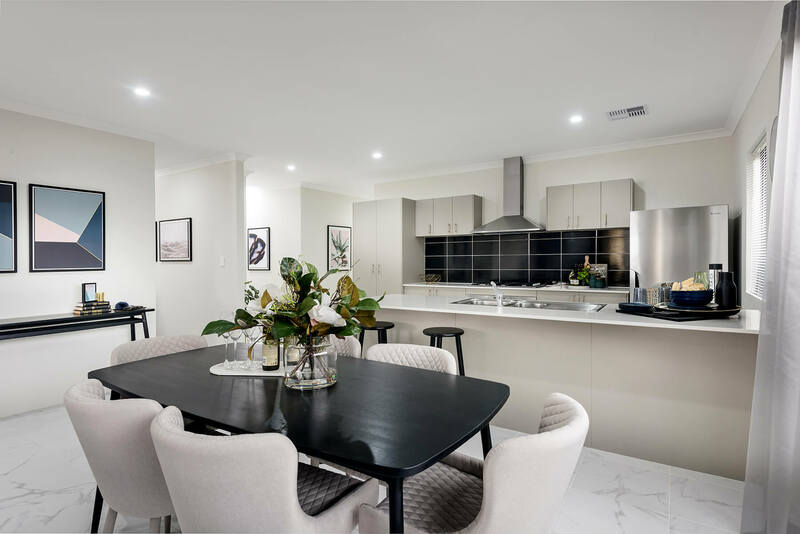 The Ellington display home comprises of 4 good size bedrooms, large home theatre, bonus activity area for the kids and an open plan living area with well appointed kitchen. 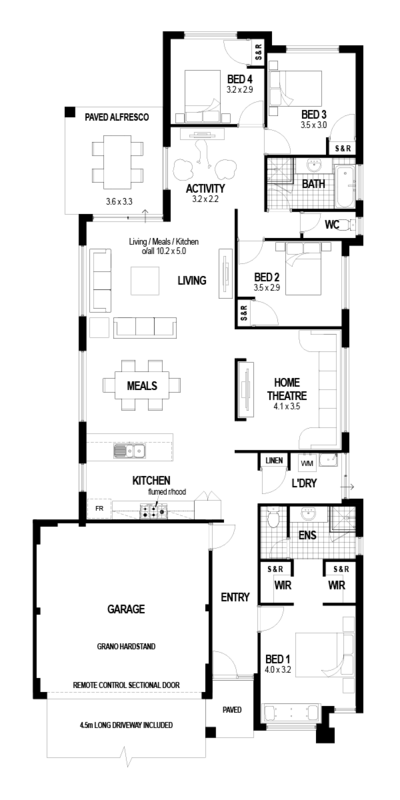 High ceilings throughout and beautiful front elevation are also included at no extra cost. 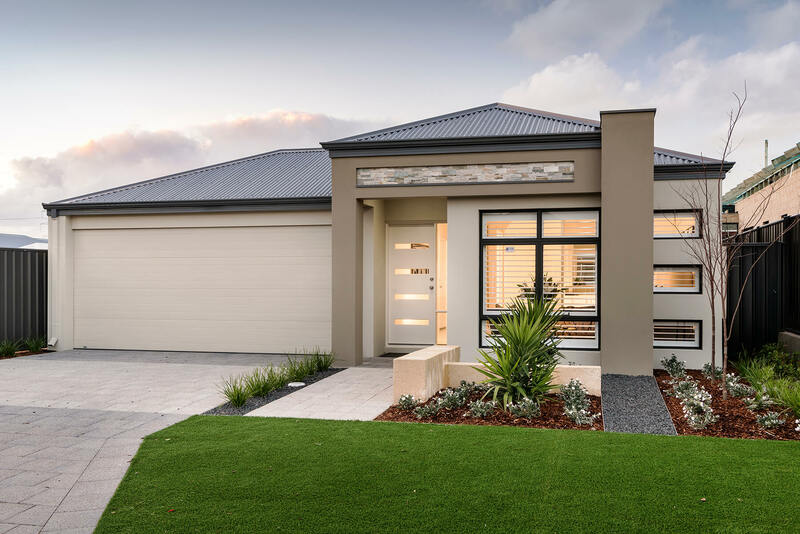 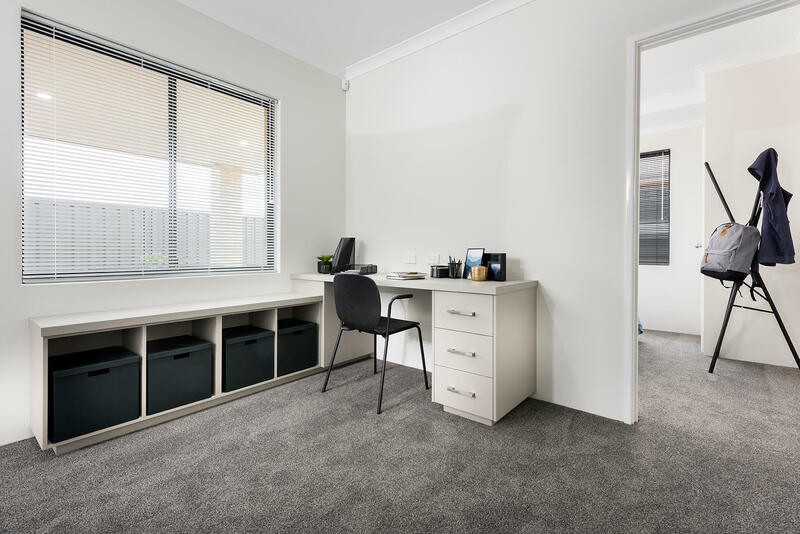 Visit this display home and speak to our consultant about the affordable house and land package in the area.